The most awaited upcoming Vijay Devarakonda starrer film which is titled as‘Taxiwala’, which was scheduled to release on May 18th, 2018, has been delayed due to some technical issues in the post-production work. The film will now reportedly release in the second week of June this year 2018. A movie titled ‘Ye Manthram Vesave’ remained a disaster after the release of ‘Arjun Reddy’. this film, ‘Taxiwala’ is the one which is yet to be released. All the fans of Vijay Devarakonda have a lot of expectations on this film. 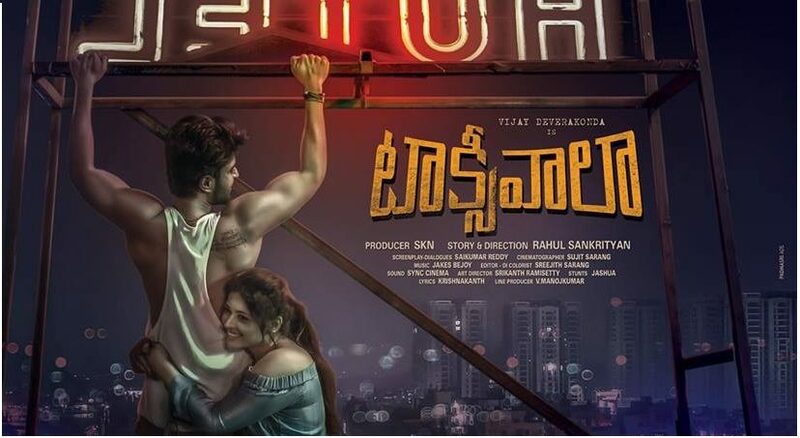 The film is written and directed by Rahul Sankrityan, the film features Vijay Devarakonda, Priyanka Jawalkar, Malavika Nair, Ravi Prakash, Uttej, Ravi Varma and other few actors. The movie is produced by Sriniwas Kumar Naidu under the banners of GA2 Pictures in association with UV Creations. Jakes Bejoy has composed the music for the film which has the cinematography done by Sujith Sarang and editing for the film is done by Sreejith Sarang. 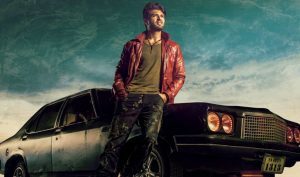 Vijay Devarakonda was last seen in ‘Mahanati’ which received a higher response from filmgoers and critics and it had become one of the highest-grossing biopics of all times as in compared to the biopics of M.S. Dhoni and many more. Apart from this film, Vijay will be next seen in ‘NOTA’ and ‘Dear Comrade’. As per the reports, it is known he also signed a film which repeats his first film ‘Pelli Choopulu’ combination. The official announcement is yet to be done. The cast and crew of the film have already wrapped up the shoot and many of the posts are done by both the cast & crew of the film. The female lead Priyanka Jawalkar has posted recently that Vijay devarakonda would always be the best and favorite co-star of her’s. The film is now all set to release in June second week 2018.